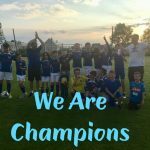 Crosshaven U12’s were crowned Division 2 Champions on Monday night beating Buttervant 1-2 Crosshaven. Rhys Kelly Noonan with the two goals. Congratulations to all the lads and Colum and Ray for the efforts put in this season. 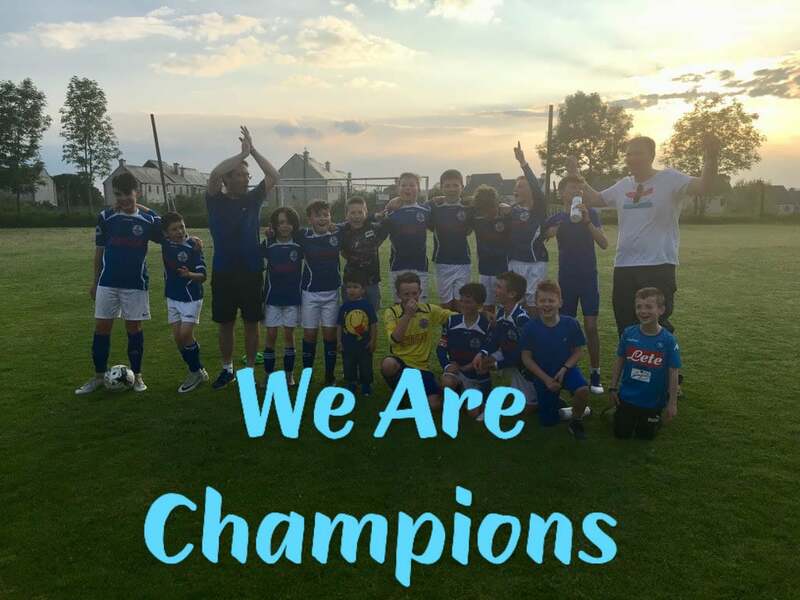 Another league title for the Blues!! !